Wilcoxon is a leading vibration monitoring solutions manufacturer and supplier to companies and organizations around the world for preventive maintenance and condition monitoring programs. Measure vibration on rotating machines with Wilcoxon Sensing Technologies vibration monitoring products including accelerometers, 4-20mA vibration transmitters, loop powered sensors, vibration sensors, velocity sensors, IP67 and IP68 cable assemblies and connectors, cementing pads and mounting studs, intrinsically safe enclosures, handheld vibration meters, intelligent vibration transmitters and more for vibration analysis, machine monitoring and predictive maintenance applications. Our reliable accelerometers are the vibration measurement products of choice for customers across many industries and applications to measure vibration, detect faults, collect trending data, find root cause of failure, and gain a greater understanding on the performance and condition of rotating machines and their components including bearings, gears, gearboxes, turbines and shafts before catastrophic failure occurs. How does vibration monitoring work? How do vibration sensors work on rotating machines? How do you measure vibration on a pump, how do you read accelerometer data, what features should you look for in a sensor, how do you use a portable vibration meter? We have answers. Our resources include application notes, case studies, helpful diagrams, how-to guides, tips, white papers and more. Being informed allows you to confidently handle vibration analysis, machinery monitoring and process automation requirements, challenges and situations. If you're looking for something in particular, you can always contact us. We are here to provide useful guidance and support to add value and meet your needs. 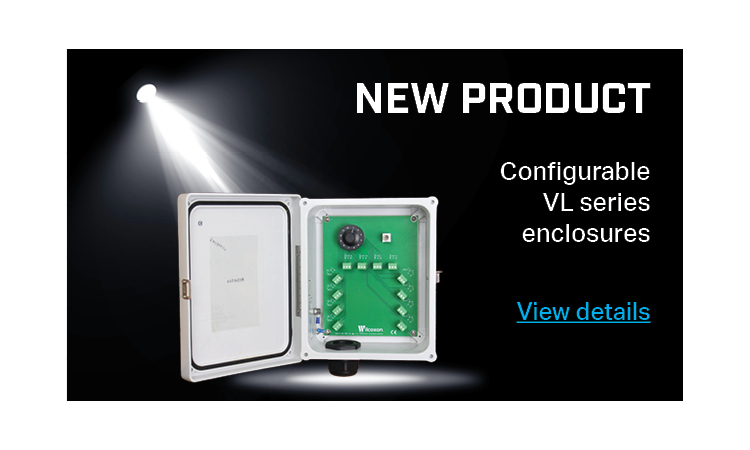 Pick your vibration sensors, cables, mounting accessories and more. We make sure you have exactly what you need. Do you need your sensors calibrated? We're here to help by offering you decades of experience and unbeatable reliability. 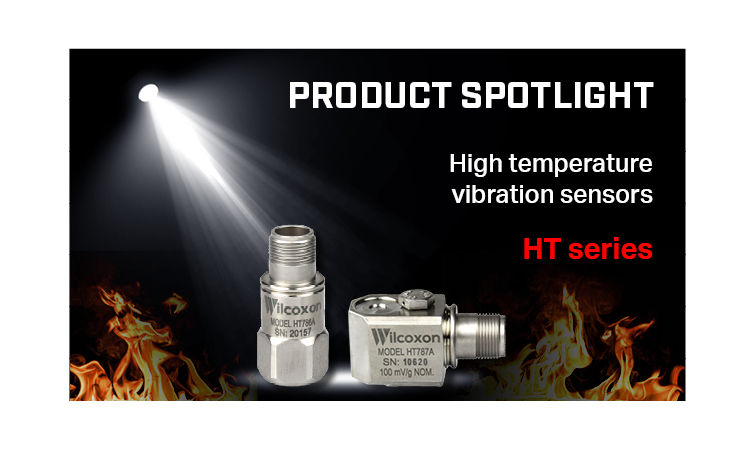 We offer a lifetime warranty for many Wilcoxon Sensing Technologies products, and lifetime support from our vibration expert engineers and technicians. Our goal is to help you experience the best outcomes in machine health monitoring and preventive maintenance so that your project, program, plan and operation will succeed each day and for many more years ahead. Since 1960, we have been the industry's leading manufacturer and supplier for vibration measurement and monitoring technology. We develop and produce vibration monitoring solutions trusted by reliability and maintenance engineers around the world. Our customers include reliability and maintenance leaders, plus professionals just starting out. 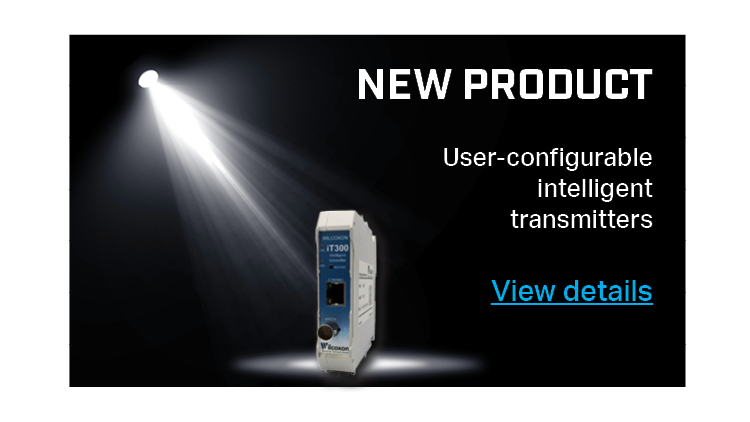 They come to us for our wide selection of high quality accelerometers and sensors for industrial and specialty applications, IP67, IP68 industrial cables and assemblies, NEMA 4/4x and IP66 rated enclosures, mounting studs and accessories, portable vibration meters, and vibration transmitters. Our customers keep coming back for the added value we provide including knowledge, guidance and support from our experienced team of professionals. Wilcoxon Sensing Technologies wide range of vibration monitoring products can be ordered through these leading authorized distributors including Heilind Electronics and Mouser Electronics, Inc. Vibration monitoring solutions buyers now have the convenience of shopping for Wilcoxon products through these well-known distributors.